Happy Wedding Cake Wednesday! Most couples think about floral, cake toppers or fresh fruit for their wedding cake- but why not consider a print? 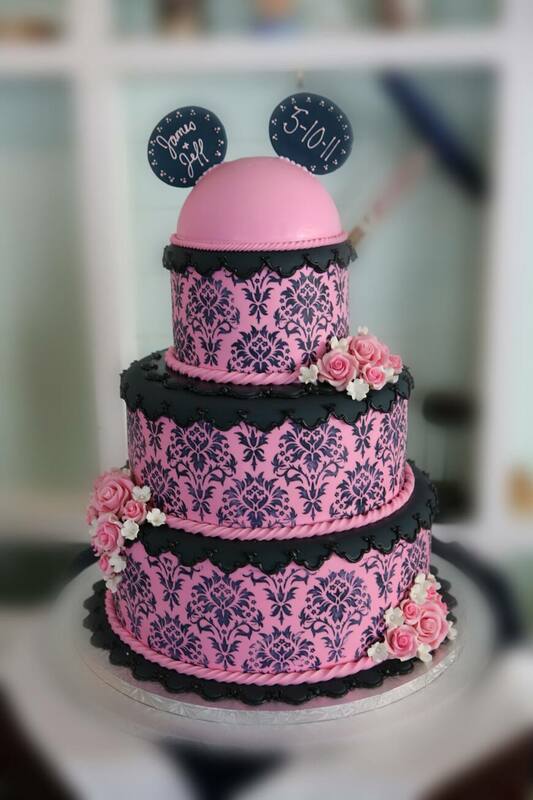 Prints are a fun, bold way to make your wedding cake uniquely yours. Consider using the same design as your wedding invitations or menu cards to carry your theme throughout the entire day and tell a complete story.